The mission of the Westhampton Free Library is to serve the community; cultivate knowledge; promote curiosity; and inspire lifelong learning. 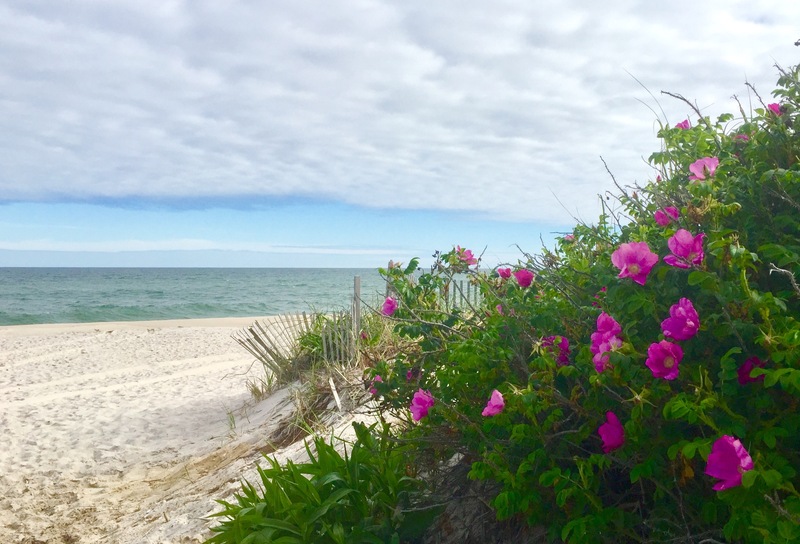 “The Hamptons Mystique” began around 1870 when residents of Westhampton Beach, or Ketchaboneck as it was then known, started providing lodging to travelers who reached the area via the newly constructed Long Island Railroad spur from Manorville. 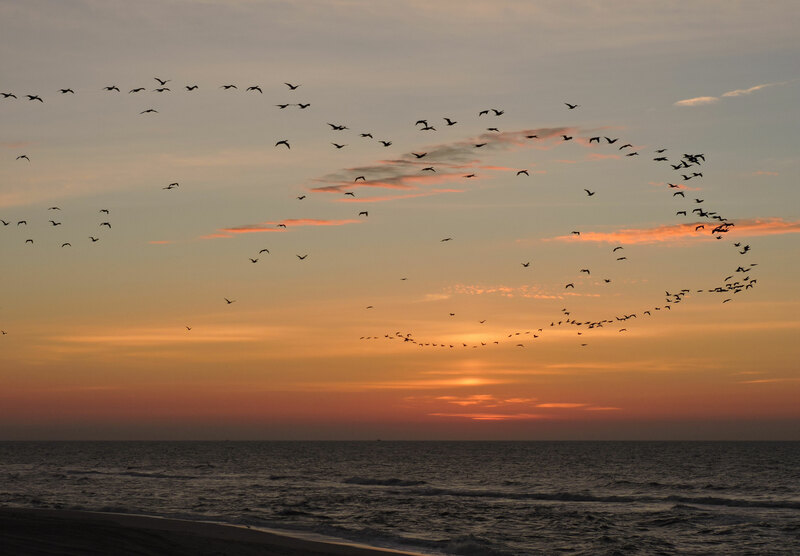 This practice soon spread to other parts of the Hamptons and it was not long before tourism became the most important aspect of the regional economy, moving past whaling, fishing and farming as inhabitants’ primary source of income. The “Greater Quogue Westhampton” area is actually comprised of several communities: the Incorporated Village of Quogue, Incorporated Village of Westhampton Beach, Village of Westhampton Dunes, and the unincorporated hamlets of Quiogue, Westhampton, Remsenburg, and East Quogue… all beautiful, each of them exclusive, and all offering something to the prospective visitor seeking to find that special vacation or year-round home. 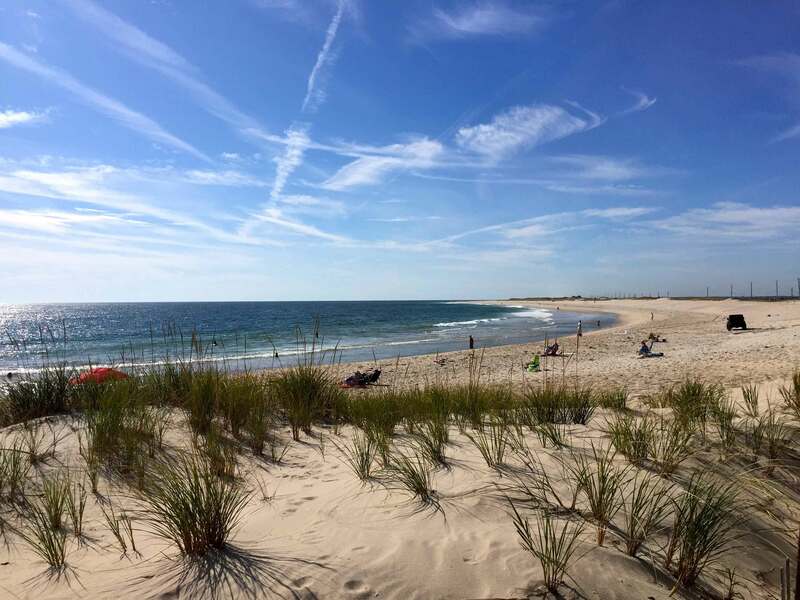 Indeed, “Greater Quogue Westhampton” has become one of the largest growing vacation communities on Eastern Long Island as many of the seasonal visitors fall in love with this part of the “Hamptons” and decide to make their home here. 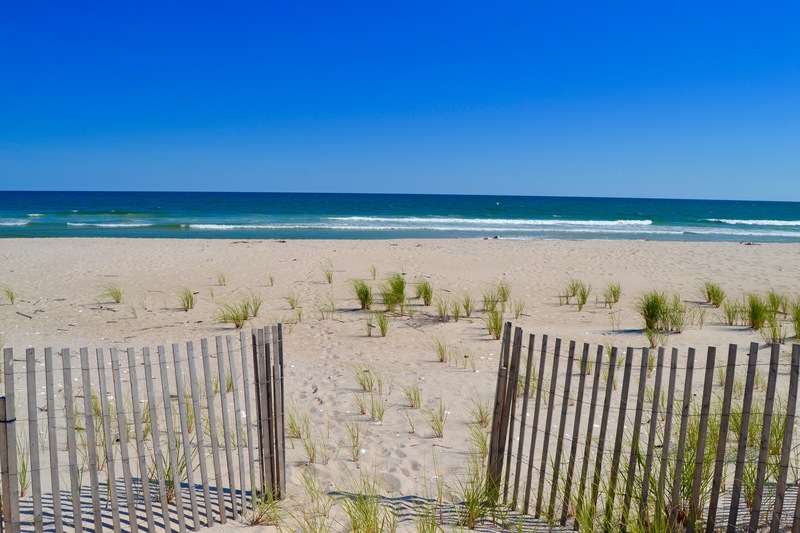 because it is quieter than towns to the east, has the same charm and beautiful beaches and because of the shorter commute from Western Long Island towns, New York City and the tri-state area. 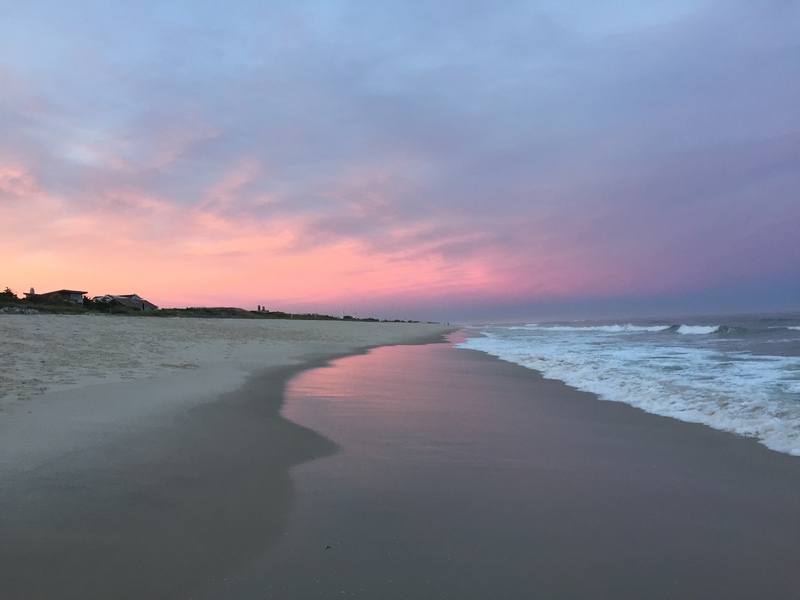 Today the “Greater Quogue Westhampton” area offers its residents a truly high quality of life, its community activities provide a sense of identity, while its schools and governmental facilities are among the finest available. 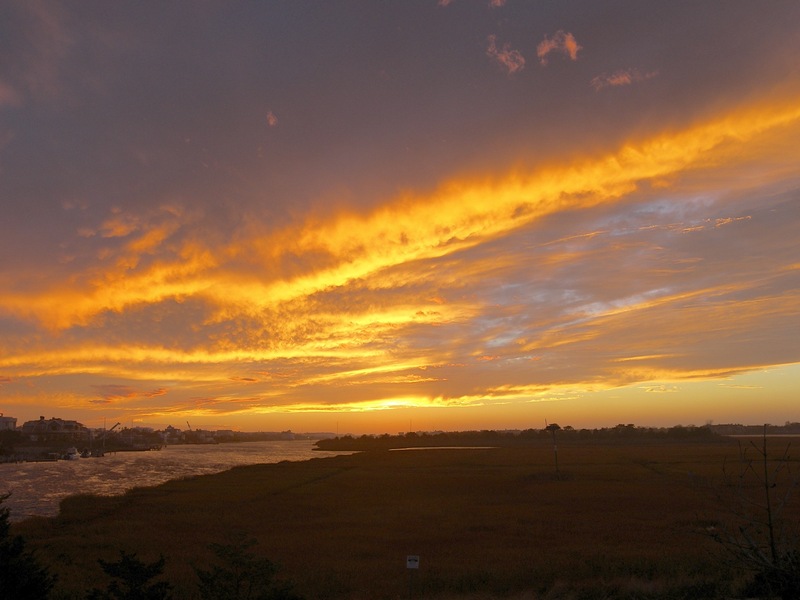 Our community boasts two state-of-the-arts libraries, the highly acclaimed Westhampton Performing Arts Theatre offering year-round entertainment, as well as a local theatre group, Hampton Theatre Company. There are many excellent restaurants and galleries and a multitude of shops offering something for everyone. The celebrated “Hamptons” quality of life is being enjoyed here by more and more people every year. 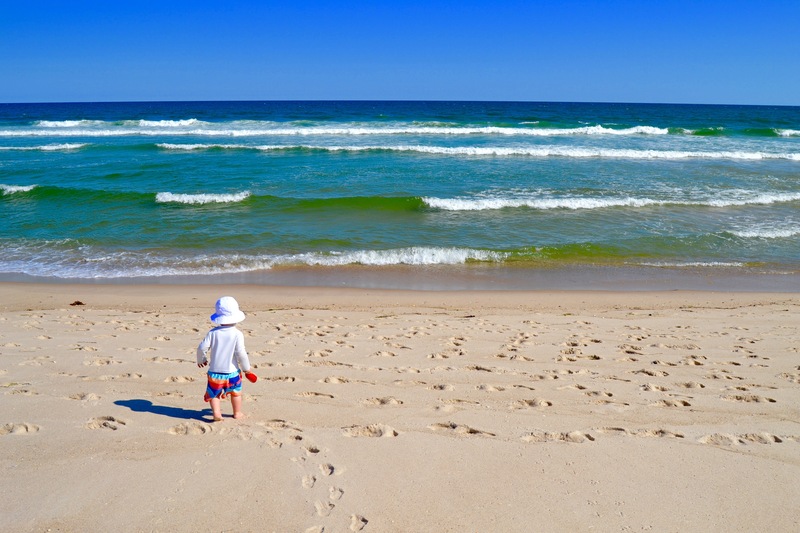 We would love to add your name to our very special community. She was our agent when we were looking to buy a house in westhampton beach. She understood what we were looking for and could afford, showed us a few properties that fit the bill and then represented us when negotiating with the seller. We ultimately bought a house, which we love, at a reasonable price. Judy was great from start to finish and I could not recommend her more highly. Judy is a wonderful real estate agent! She is always thoughtful and thorough, and knows the business inside out! Her familiarity with the local market and the conditions of all different kinds of houses and real estate is admirable. She negotiates with calm and skill. She works with a great team at The MarketPlace Realty office; between them there is cooperation and support, which benefits her clients and ensures productive and trouble-free transactions. I've known Judy, Mike, Fran Carroll since the early 80's .... and done business with them on numerous occasions over the years. They are the best! The Carrolls know the local market better than anyone and I wouldn't think of using anyone else. They are truly good people and you won't find anyone nicer to work with. When we looked for an Agent, the most important thing to us was trust, followed by an ability to help balance our inner need to find the perfect house and the always tricky realities of the market. Judy and Marketplace Realty delivered on those in a sublime fashion. Her knowledge of the area and options was extraordinary. And being around her was always a joy. We’ve recommended her to others and we’ve always heard the same.